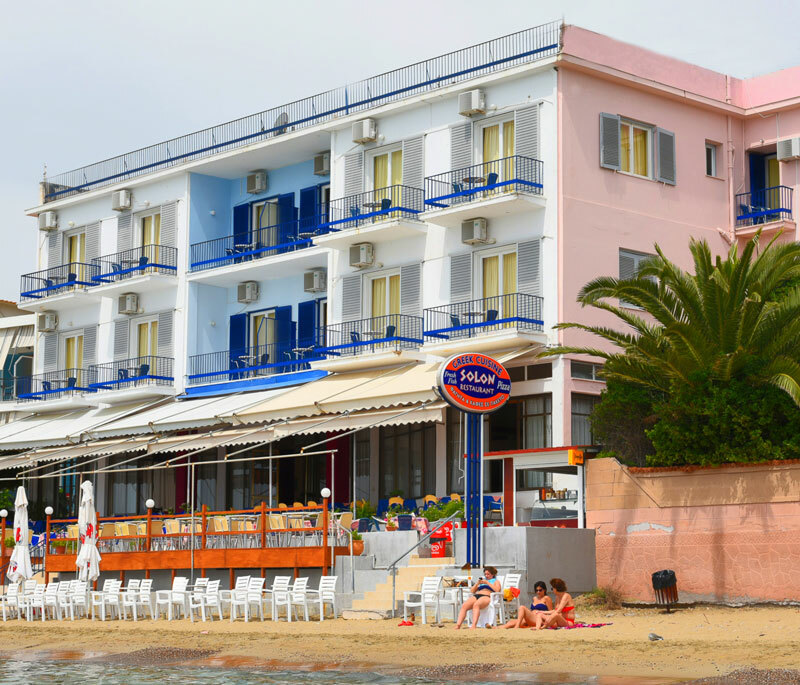 Well known for its famous customers over the past decades, Hotel Solon has become the starting point for further development of the area in one of the most popular tourist destinations throughout Greece, Tolo. There is evidence everywhere that reminds us of its glamorous past with a retro scent. 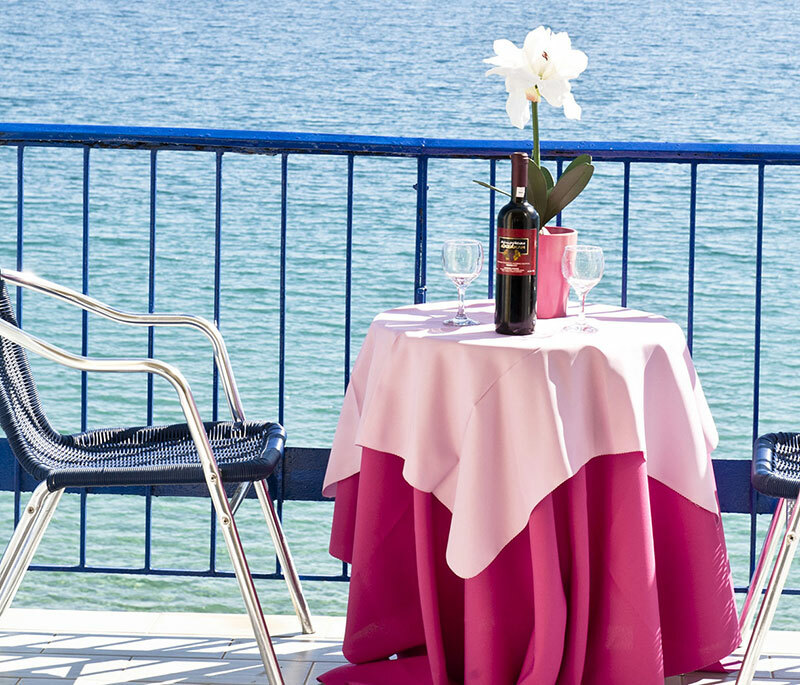 The ideal location above the waves, the view of the rooms and all the staff of the hotel ensure you a calm and pleasant stay along with the sounds of the sea. 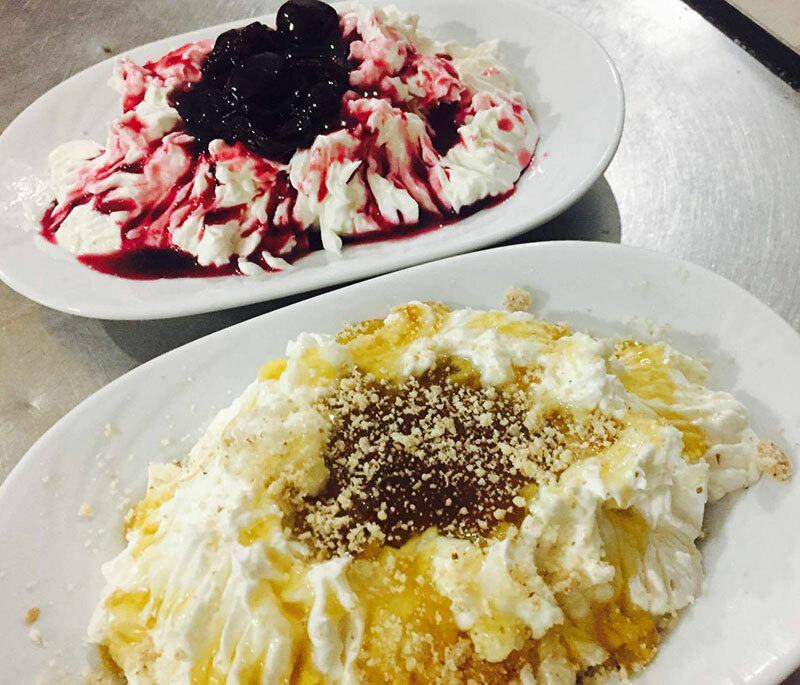 The hotel’s restaurant with its 25-year long lasting tradition offers delicious various traditional Greek cuisine dishes and a variety of fresh fish that you can taste on the wonderful verandas of the hotel with a view of the Argolic Gulf in a very romantic setting. Tolo is located in Argolida Prefecture 10km from the first capital of Greece, the beautiful Nafplio and only a few kilometers from some of the most important archaeological sites of Greece (Epidaurus – Mycenae – Tiryns). No cancellation fee if room cancellation is made 20 days before arrival. Cancellation fee 100% of the total price, in case of a no-show. Cancellation fee 30% of the total price, if made in less than 20 days from arrival. We do allow pets upon request.